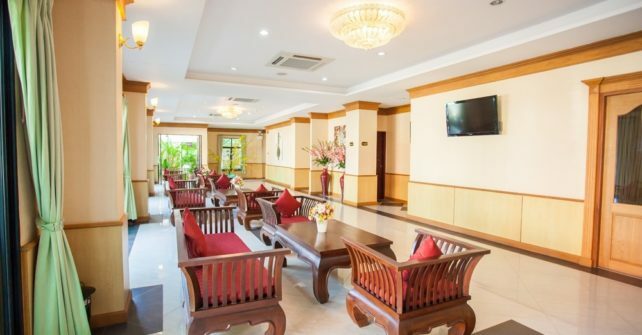 Nongkhai train station is only 1 kilometer away and the famous Thai-Laos Bridge is only 1.5 kilometer north. 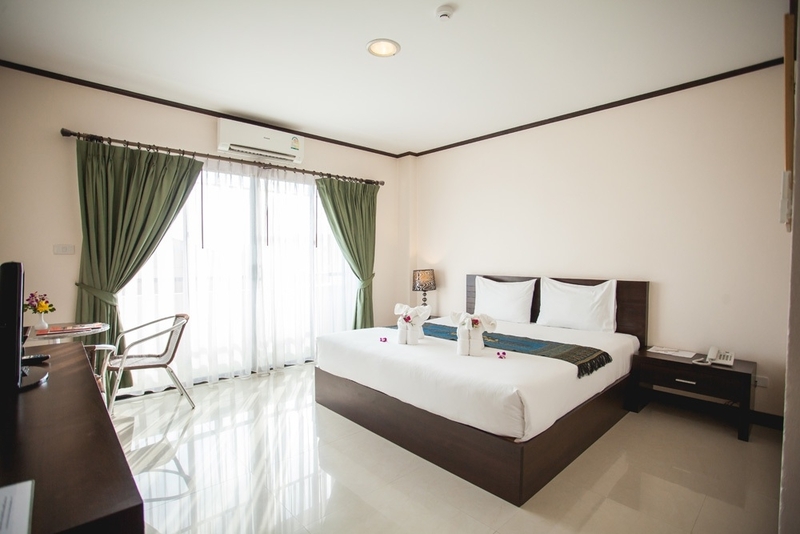 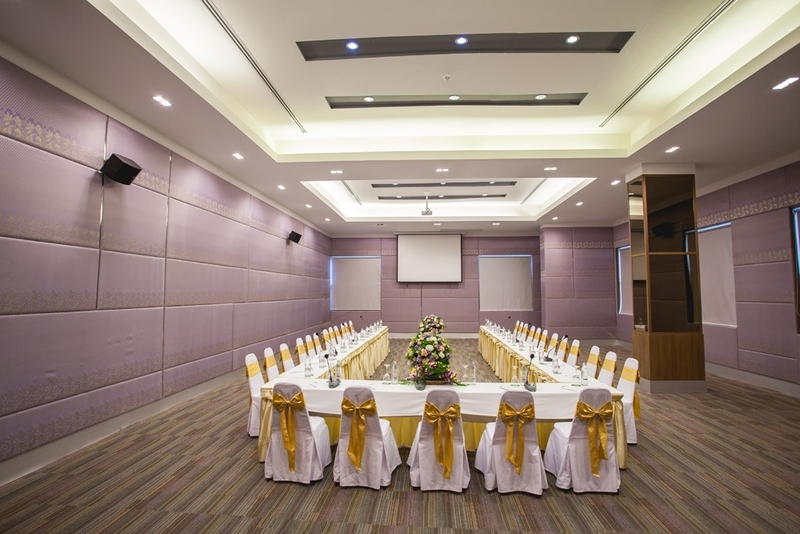 Royal Nakhara’s location makes it an ideal place for both tourists and businessmen who are looking for a professional yet convenient place to hold events and safe environment to stay. 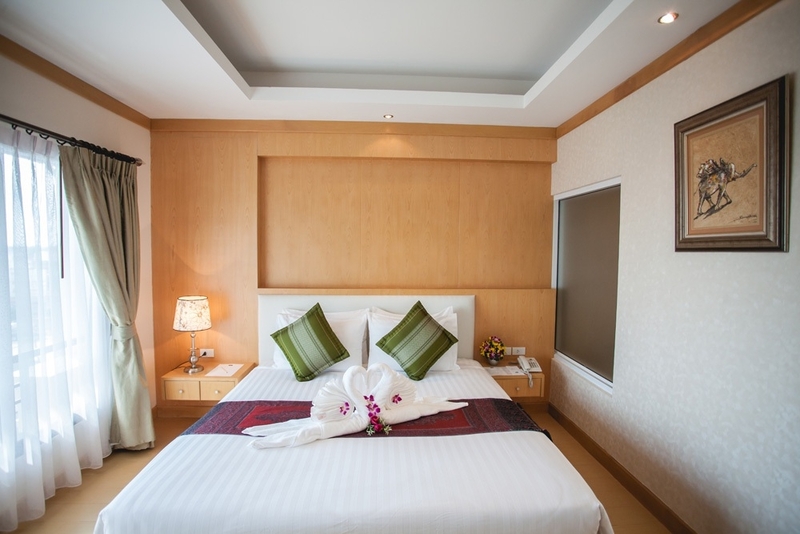 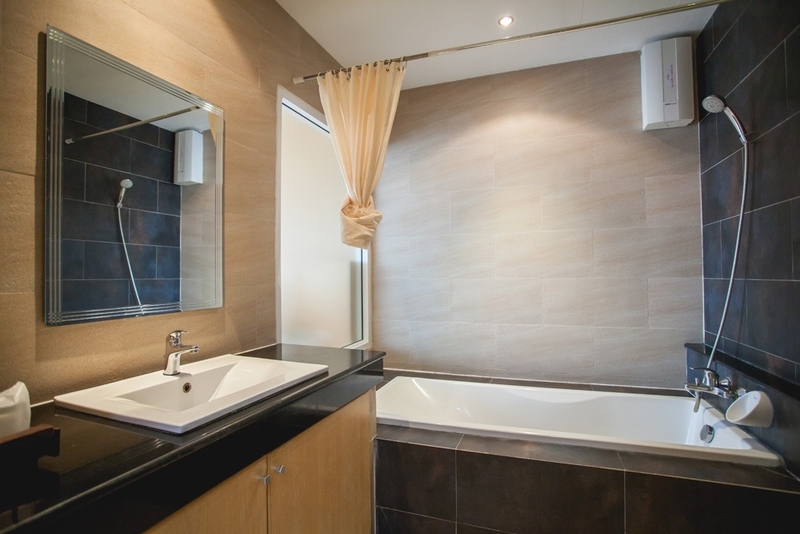 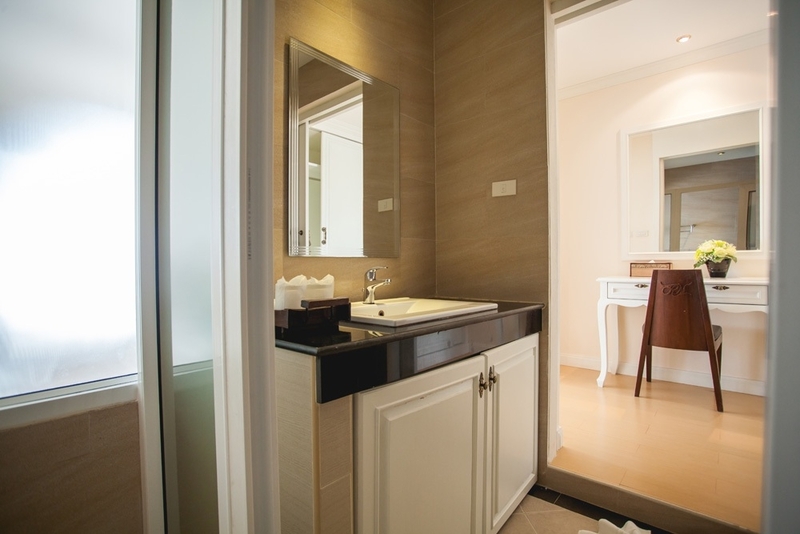 The interiors were designed beautifully with high quality materials to further enhance your stay at Royal Nakhara. 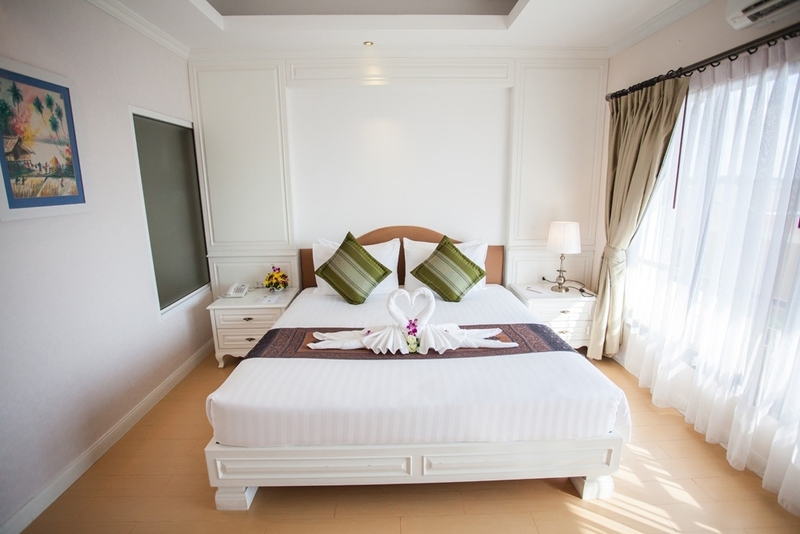 The hotel has 80 guest rooms, each with wireless internet and a cable TV. 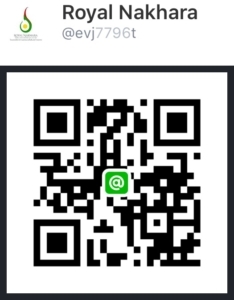 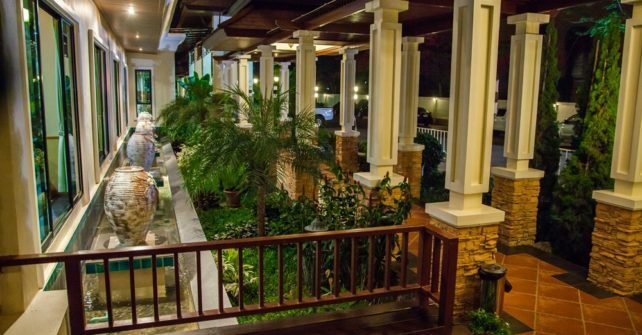 Try our Restaurant & Karaoke for Thai- International cuisine, or the bar for a relaxing nightcap. 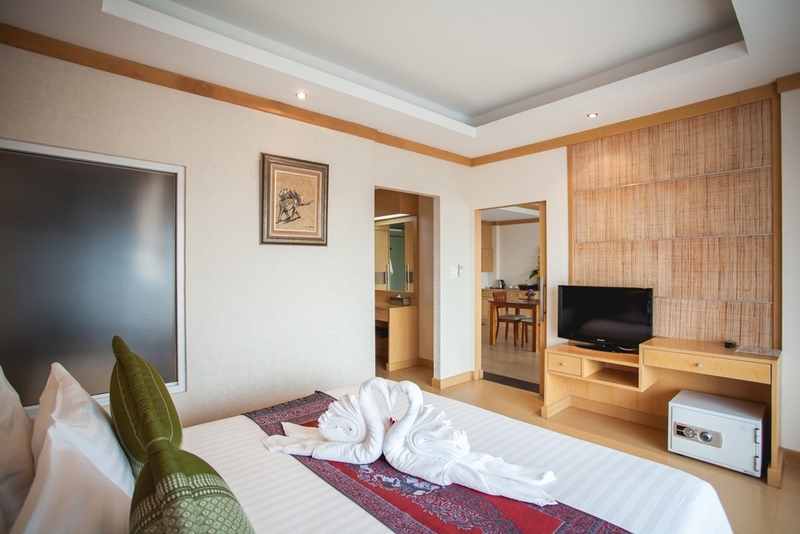 We also have closed circuit TV cameras all over the hotel facility to ensure the safety and privacy of our guests. 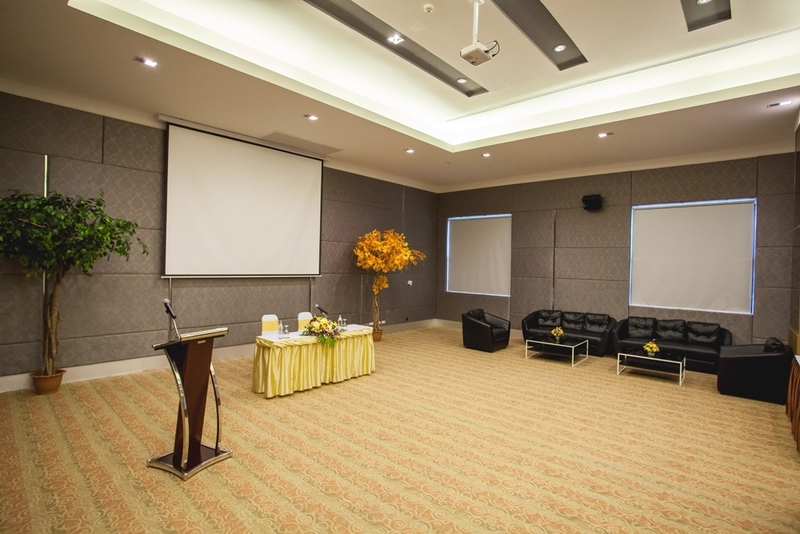 Moreover, there are extravagant function rooms and conference rooms on site. 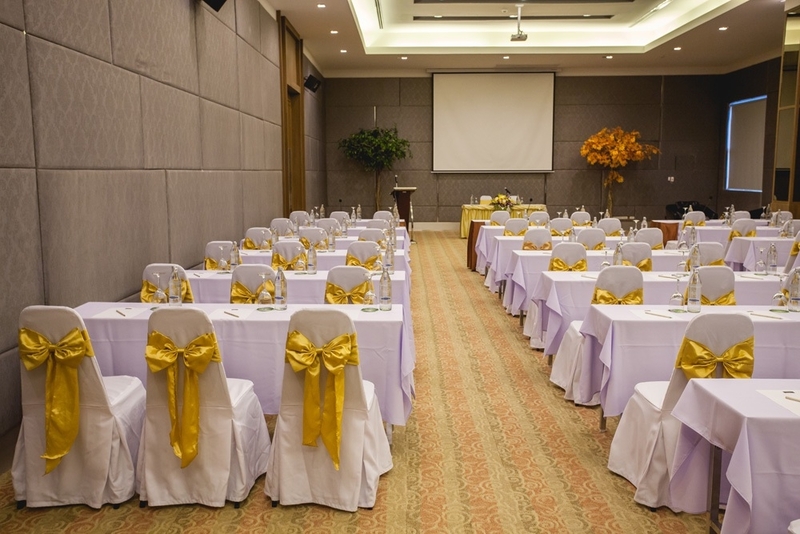 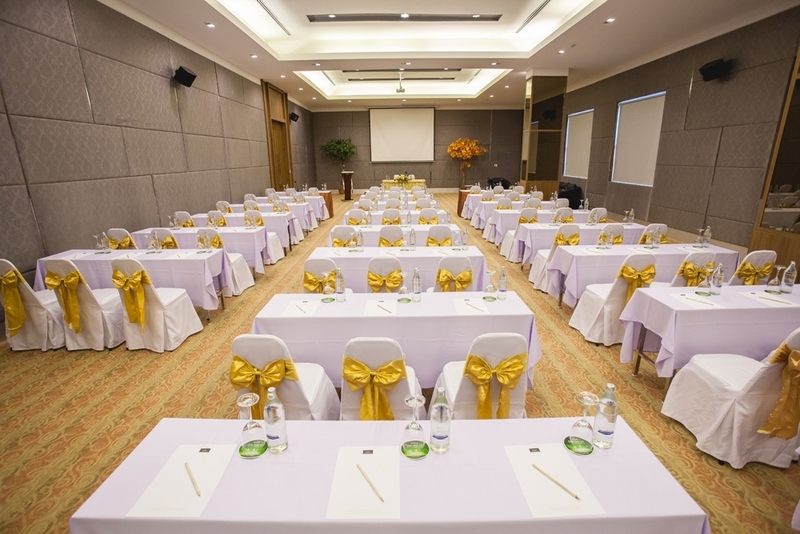 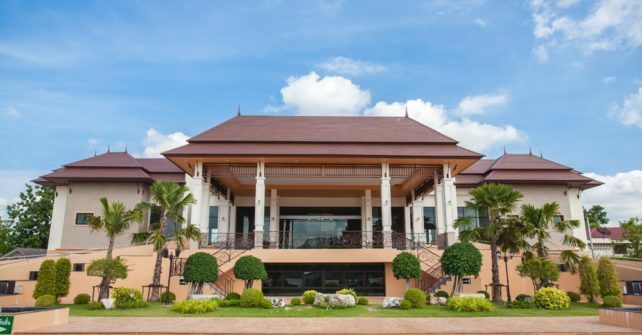 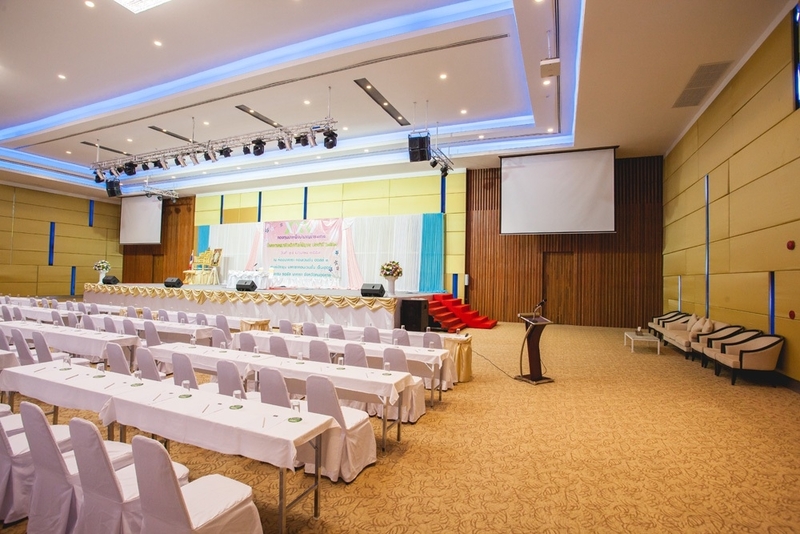 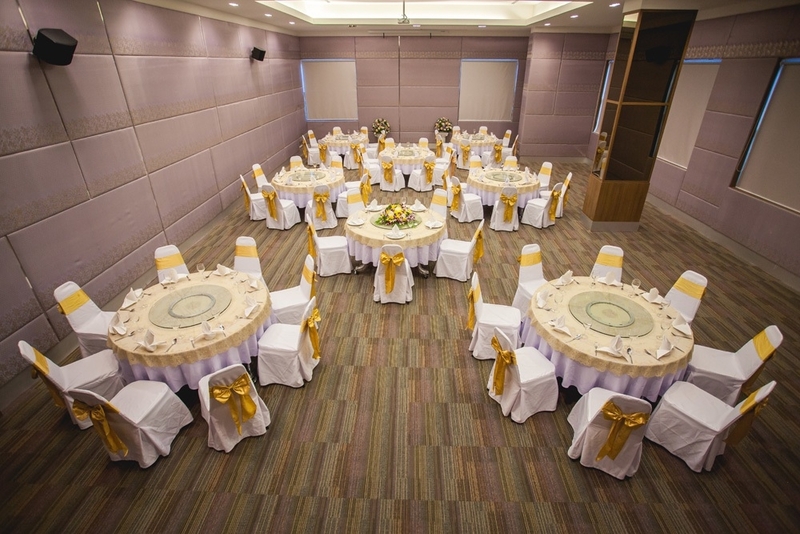 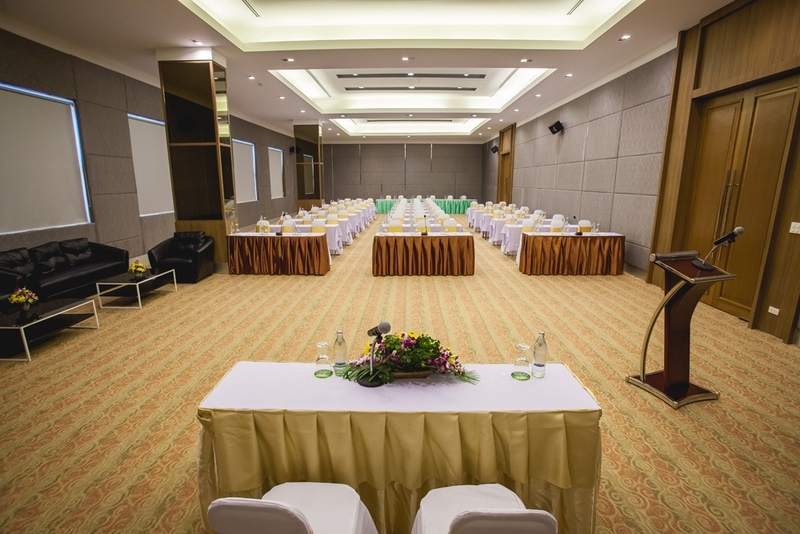 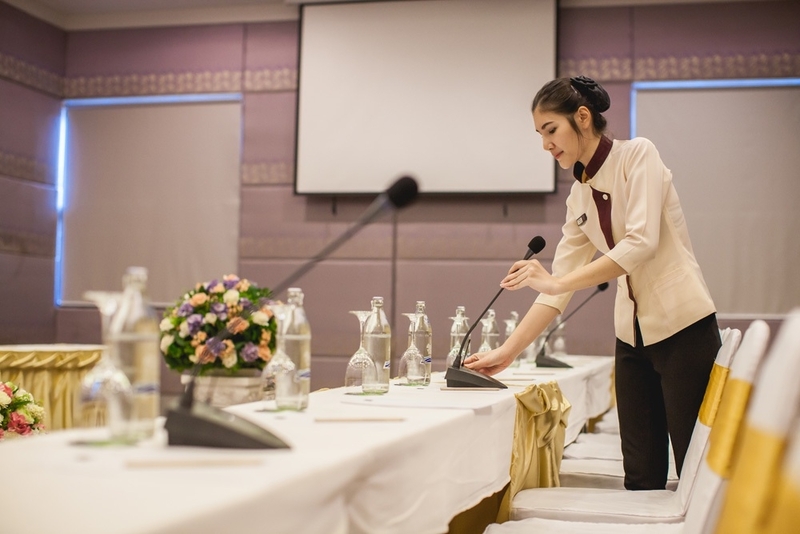 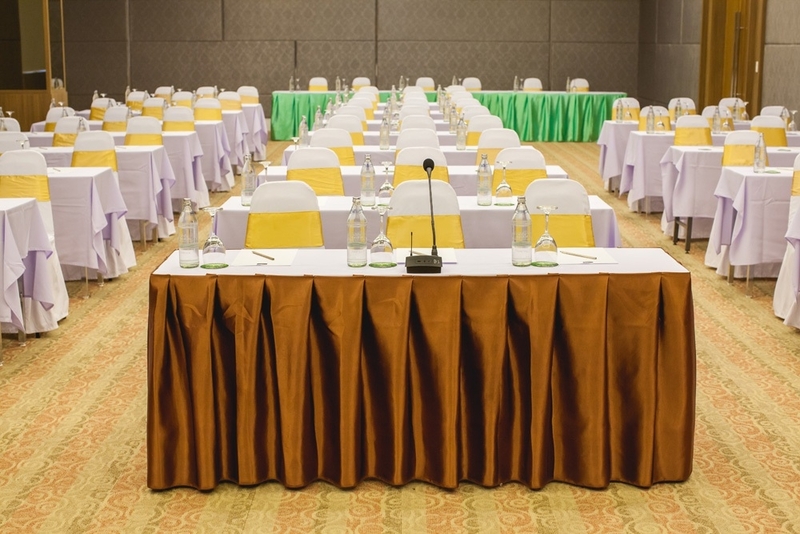 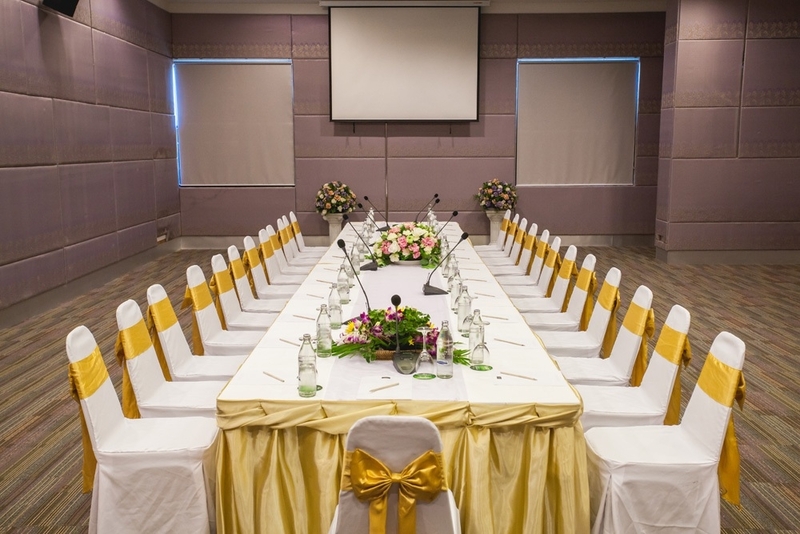 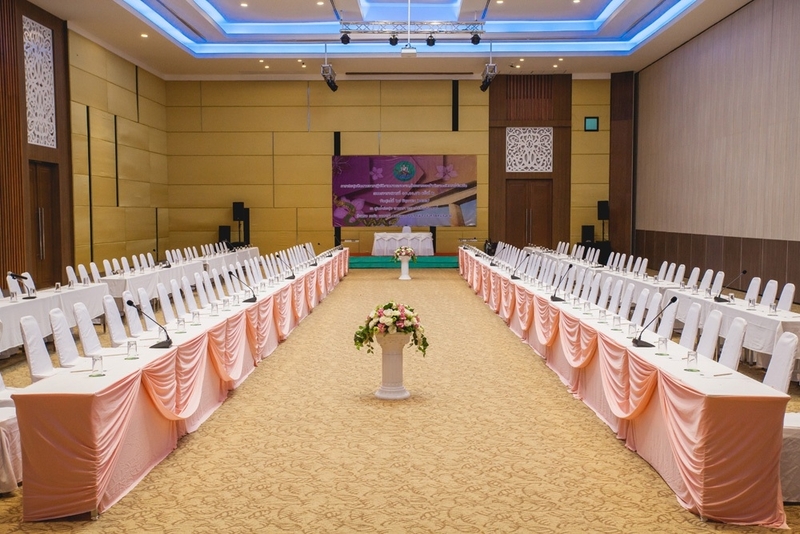 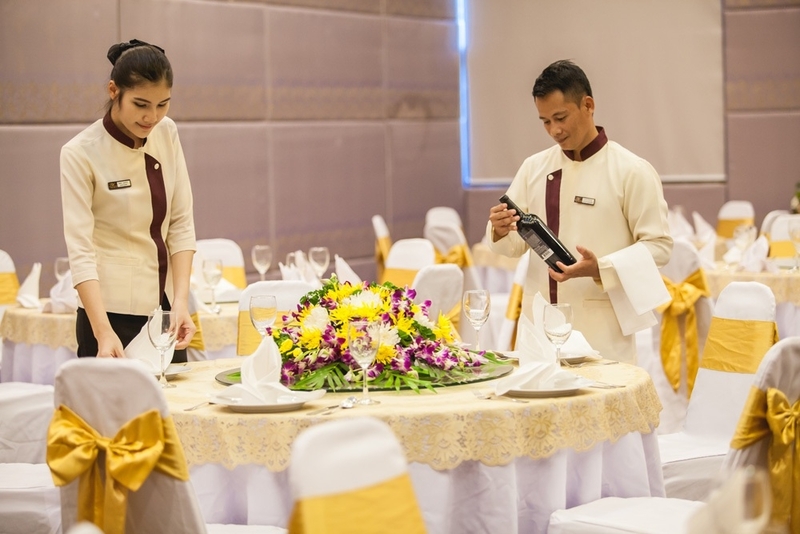 Nakhara Convention Centre boasts the largest, most modern multi-purpose meeting facility in Nongkhai. 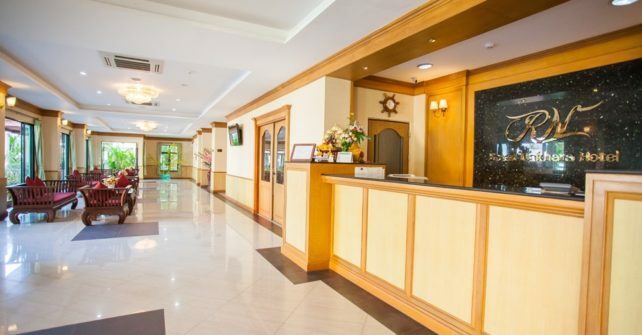 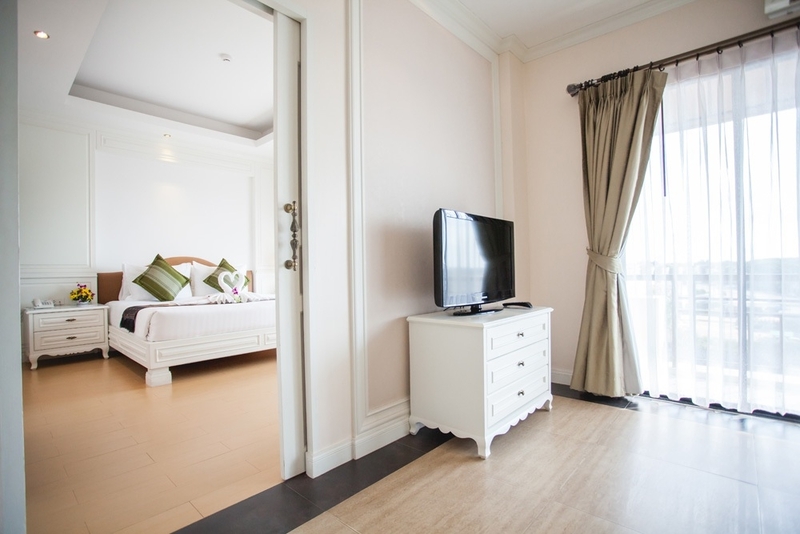 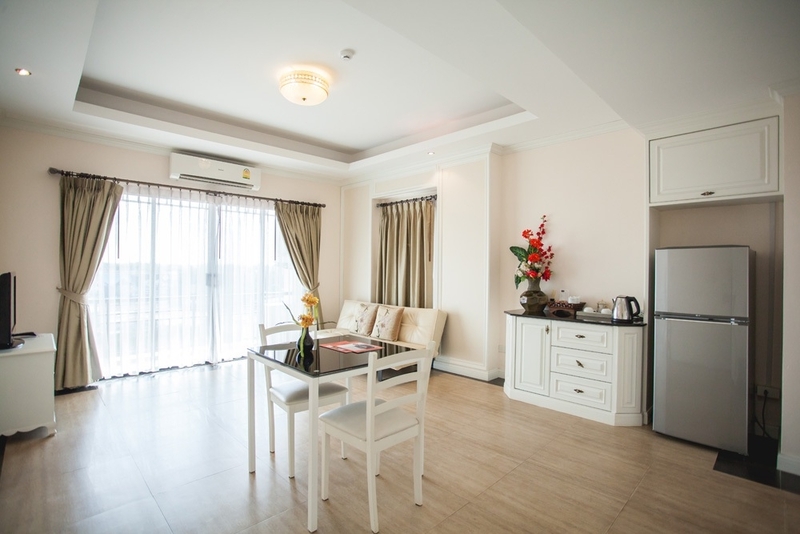 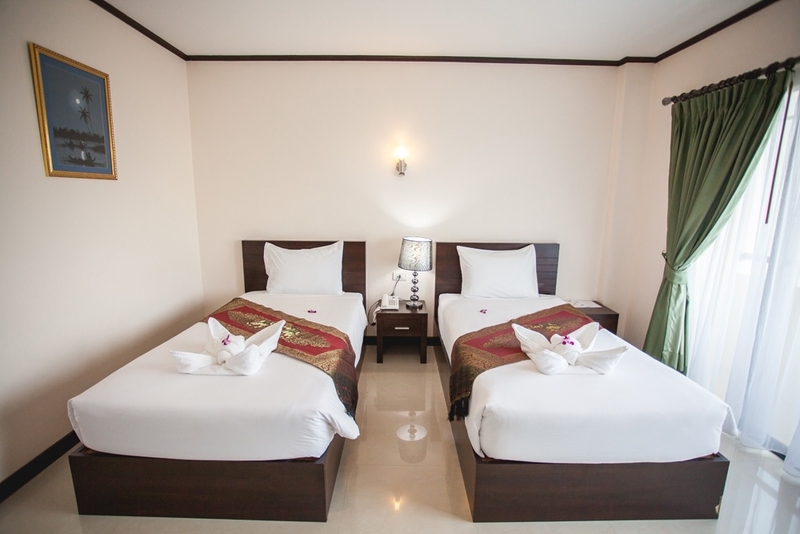 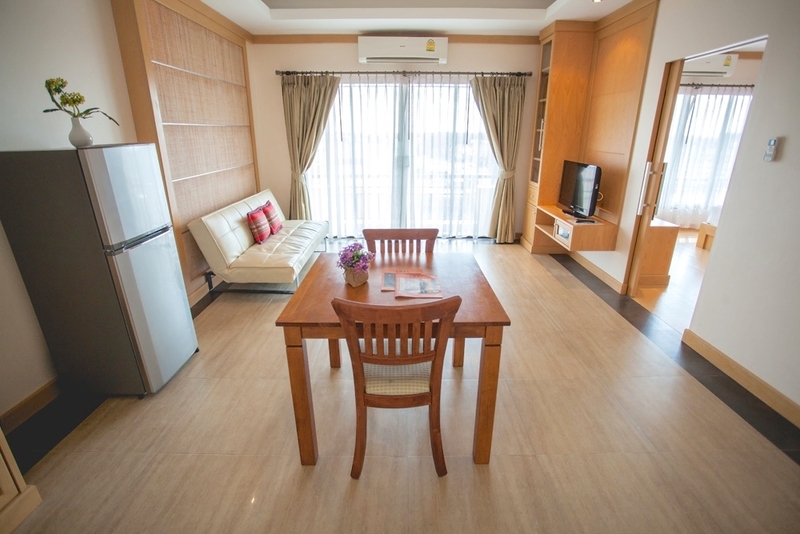 Fully-equipped with state-of–the-art technology and WiFi. 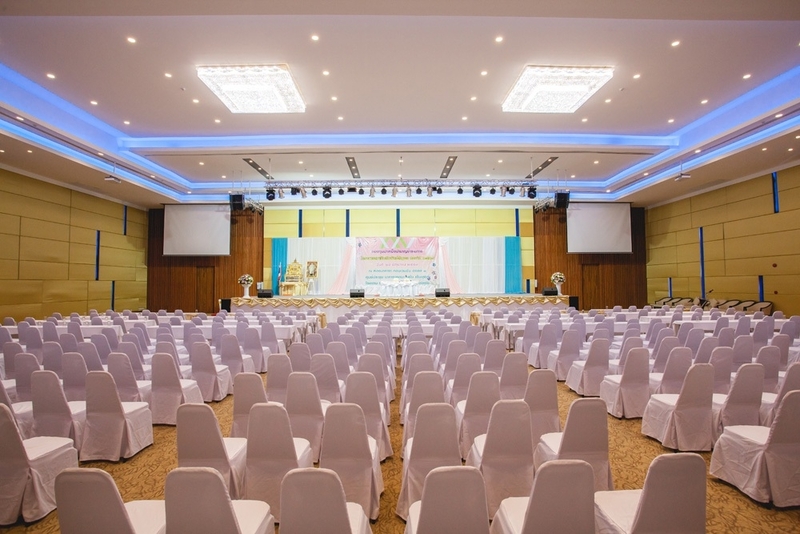 The Nakhara Convention Centre has top-of-the-line facilities for up to 3,000 guests in theater style including five meeting rooms, Bose audio equipment and high-speed wireless internet. 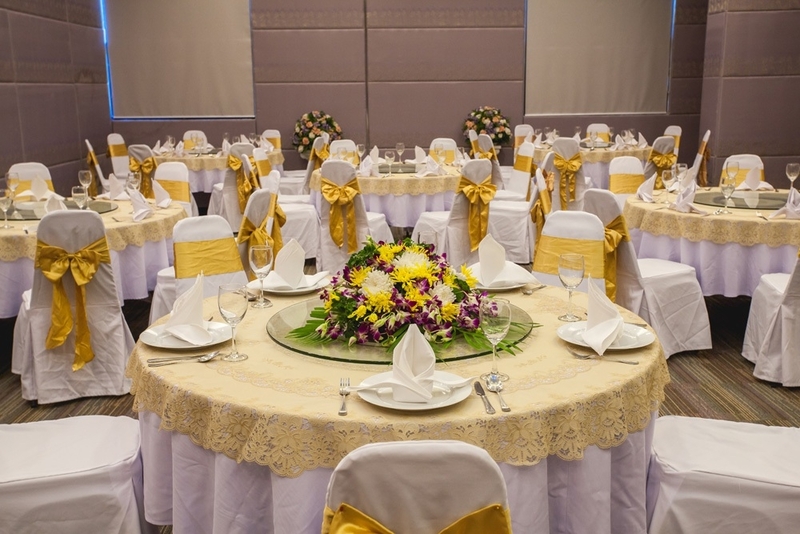 We also offer full catering and experienced team of organizers to ensure your events is a success.